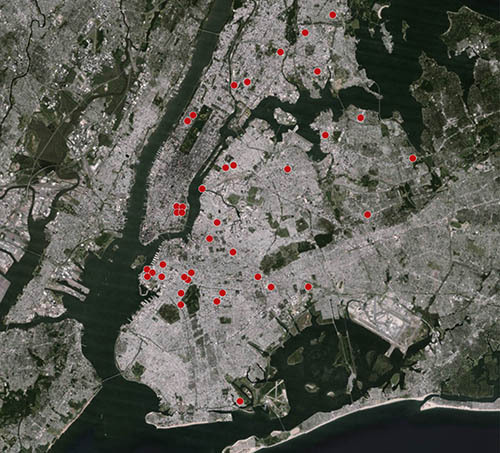 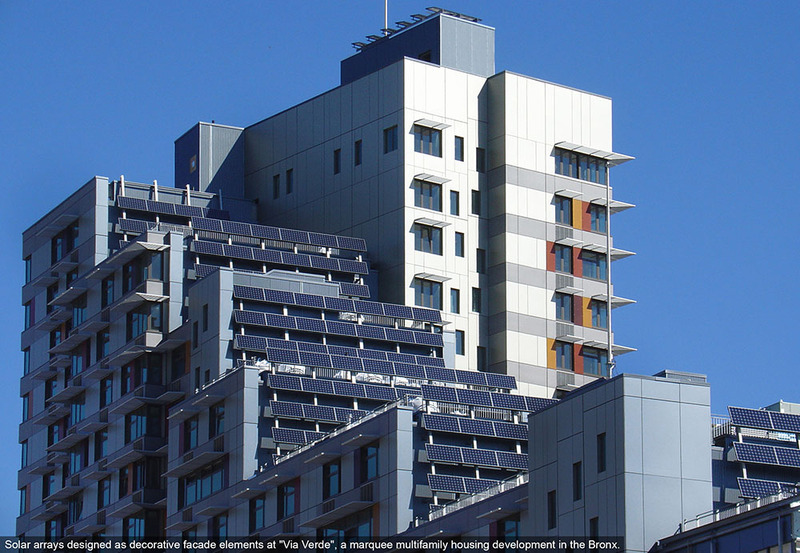 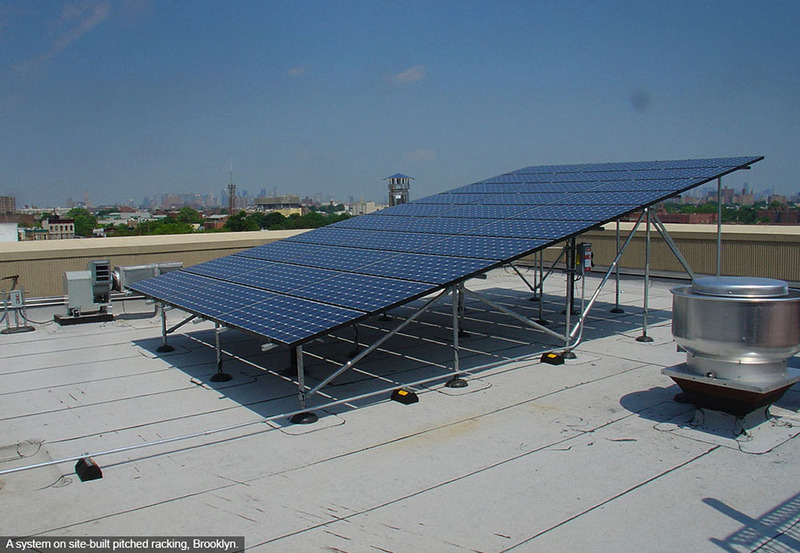 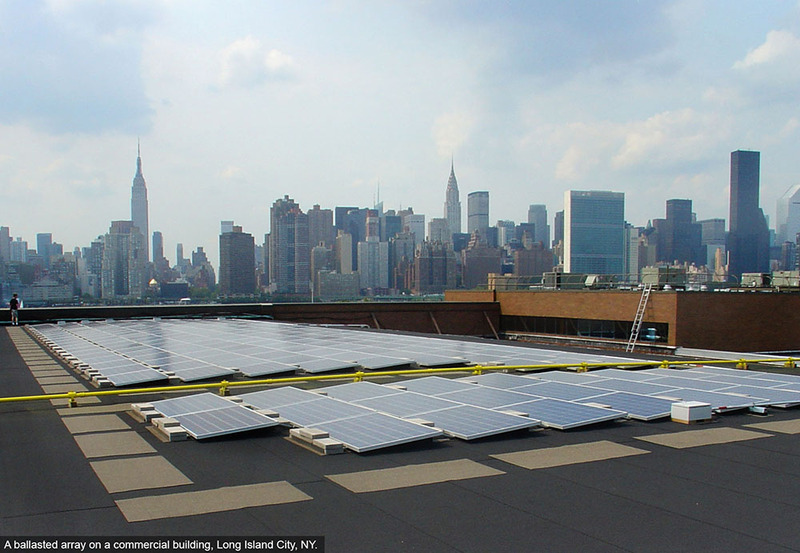 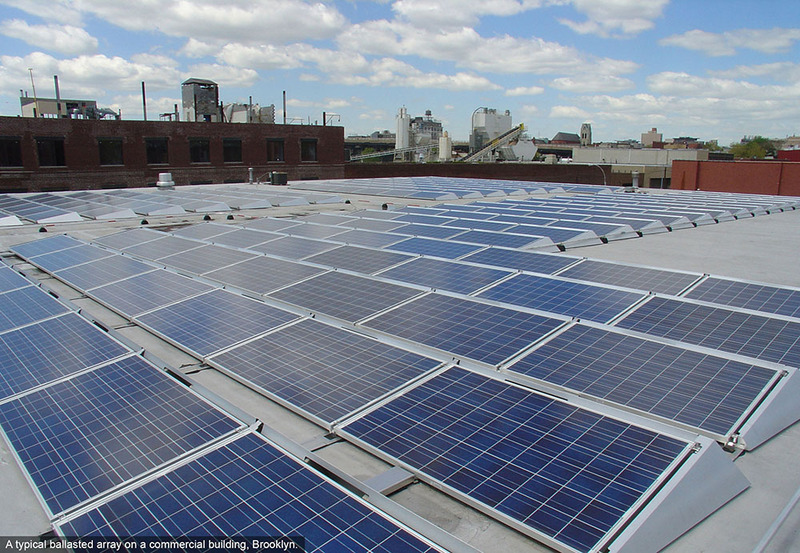 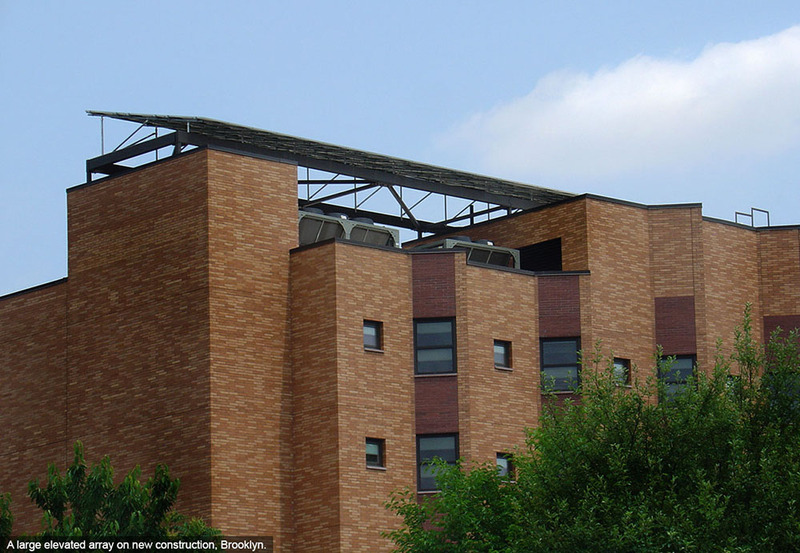 Since 2008 I have worked with photovoltaic installers on over 40 rooftop solar arrays across NYC. 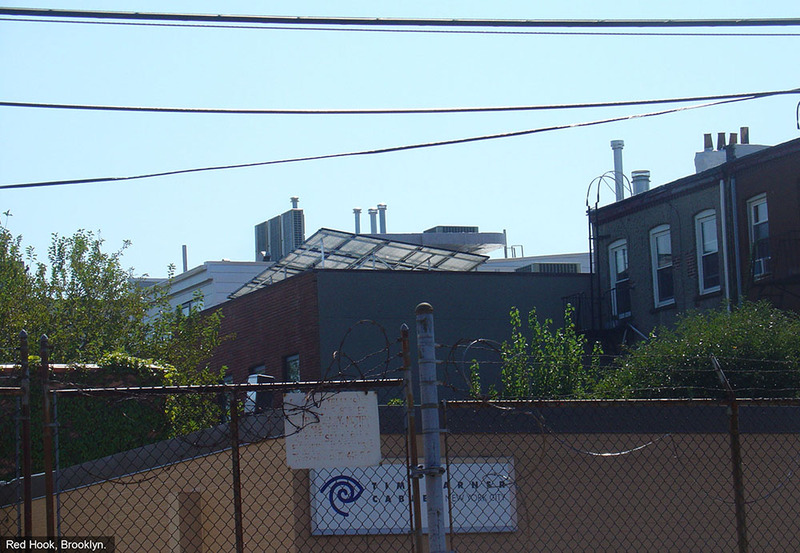 I have become expert in navigating the unique and arduous challenges involved with adding arrays to what is typically the only open space in the city: the rooftops of some of the oldest, most densely-built and heavily-regulated neighborhoods in the country. 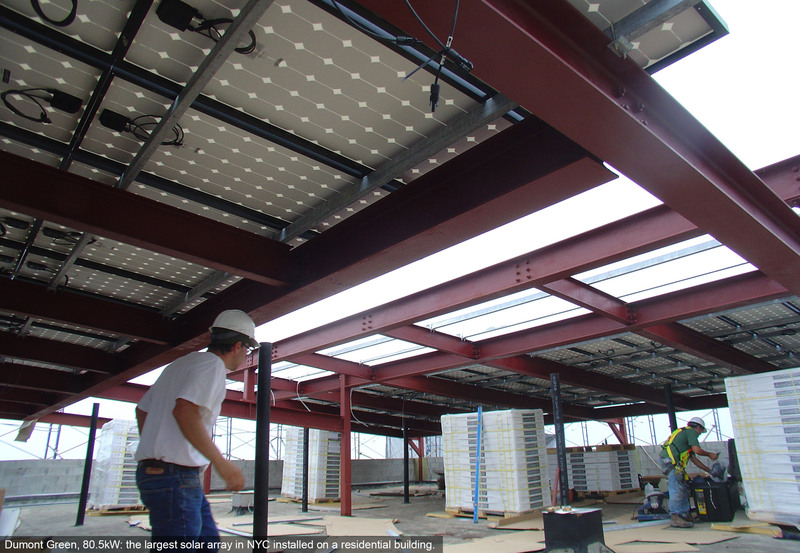 I have installed arrays of every sort, including some of the largest and the most intricate as well as many of the simplest kind, on every type of new and existing building. 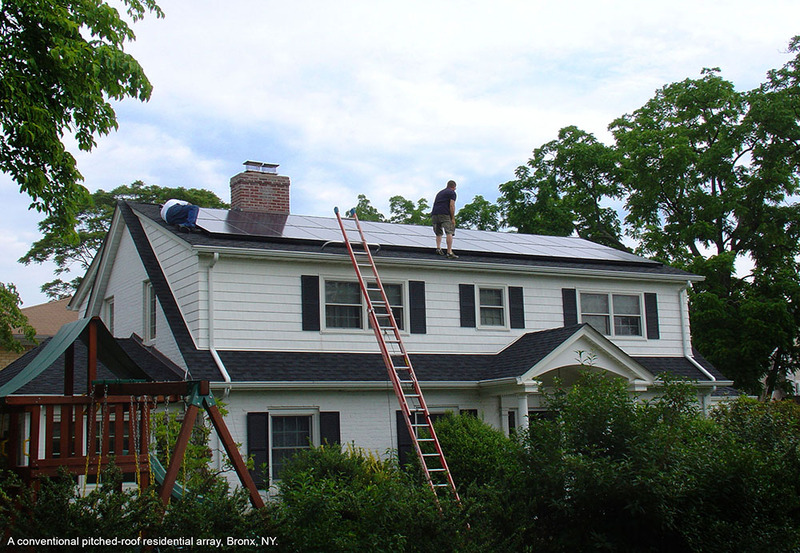 For building owners considering a PV array, my knowledge of the industry, experience, and commitment to quality and customer service make me uniquely qualified to assist with challenging or sensitive conditions, and my related expertise in energy-efficient construction gives me the ability to asses synergies and opportunities for whole-building sustainability.